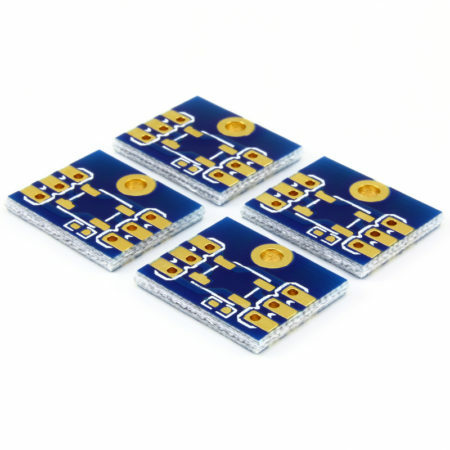 Breakout board for the Freescale MPL3115A2 altitude and pressure sensor. This is the breakout board for the Freescale MPL3115A2 pressure/altitude sensor. It can be programmed to measure pressure (barometer mode) or altitude (altimeter mode). It also has an embedded temperature sensor (in Celsius degrees). 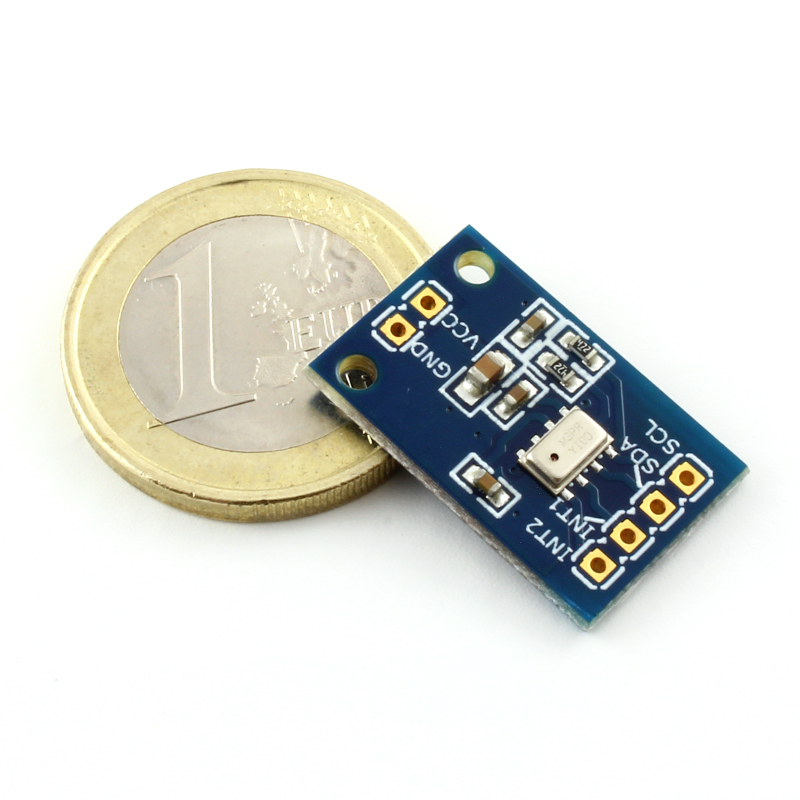 The sensor outputs are digitized by a high resolution 24-bit ADC, and you can measure altitude down to 1 ft. / 30cm. 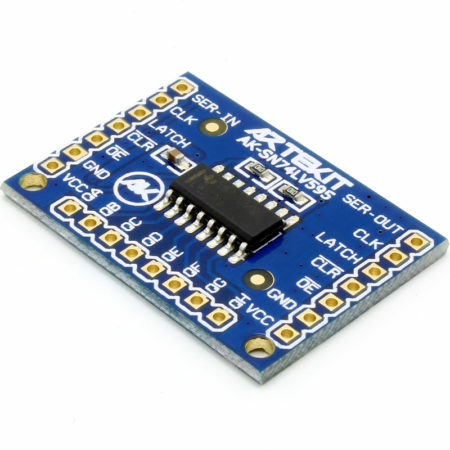 It has a 2-wire (I2C) interface so it’s easy to pair it with any I2C capable microcontroller. 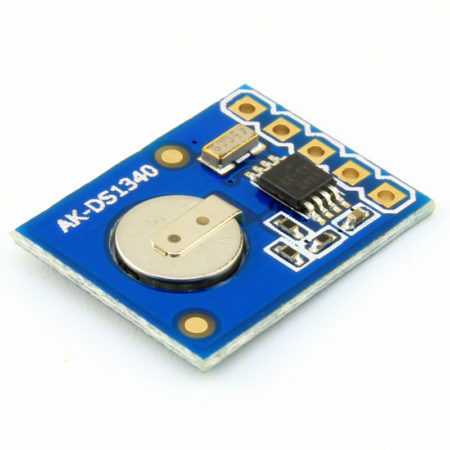 Besides capturing real-time altitude/pressure information, it can be programmed to periodically capture altitude/pressure and temperature data and store it automatically. Up to 32 data acquisitions can be stored in the internal FIFO. 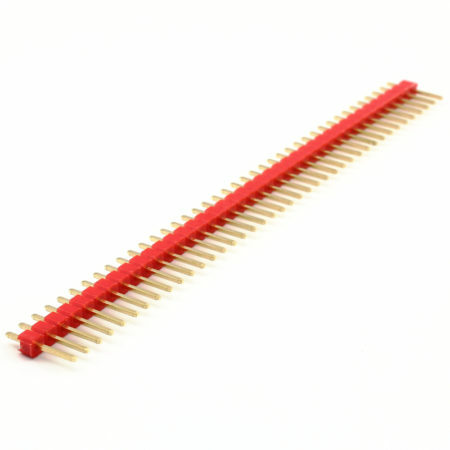 The interval between acquisitions is programmable from 1 second to 9 hours. It can also be programmed to make a single reading and then go to standby mode. 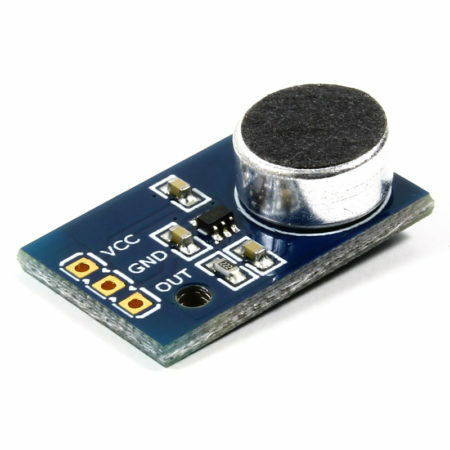 The sensor comes factory-calibrated, for both temperature and pressure measurements. The board has standard 0.1″ (2.54mm) spaced pins so you can solder a header and use it with a breadboard. 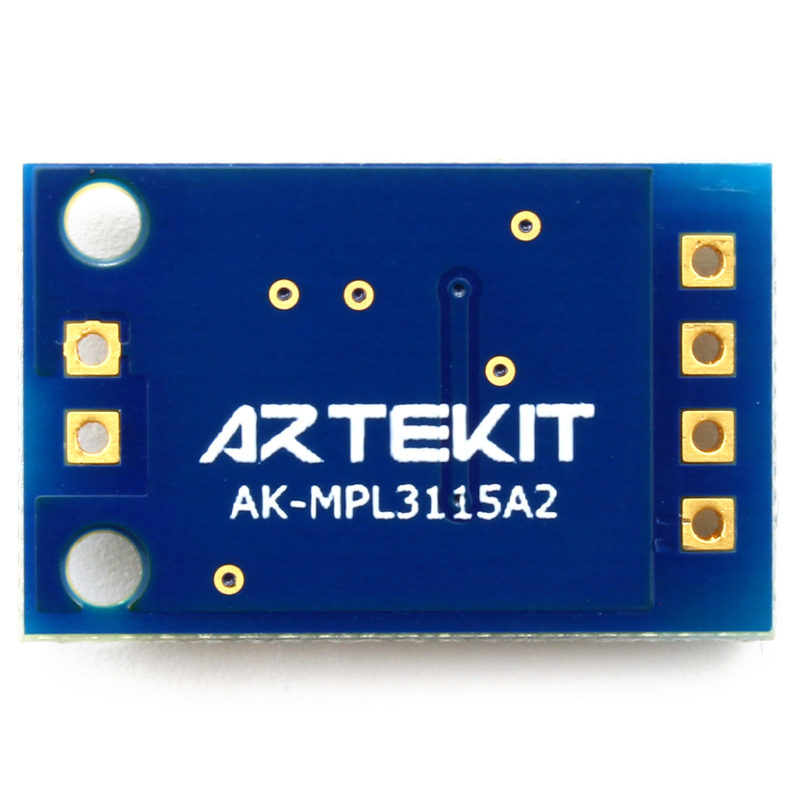 Mounting holes allows you to take your project into the wild. 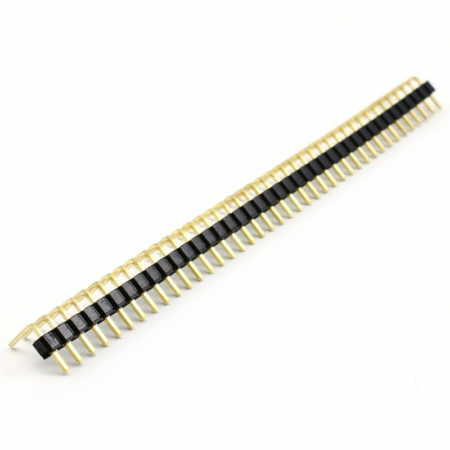 You can find in the links below, a simple example Arduino sketch using this IC. The breakout board comes fully populated and tested. 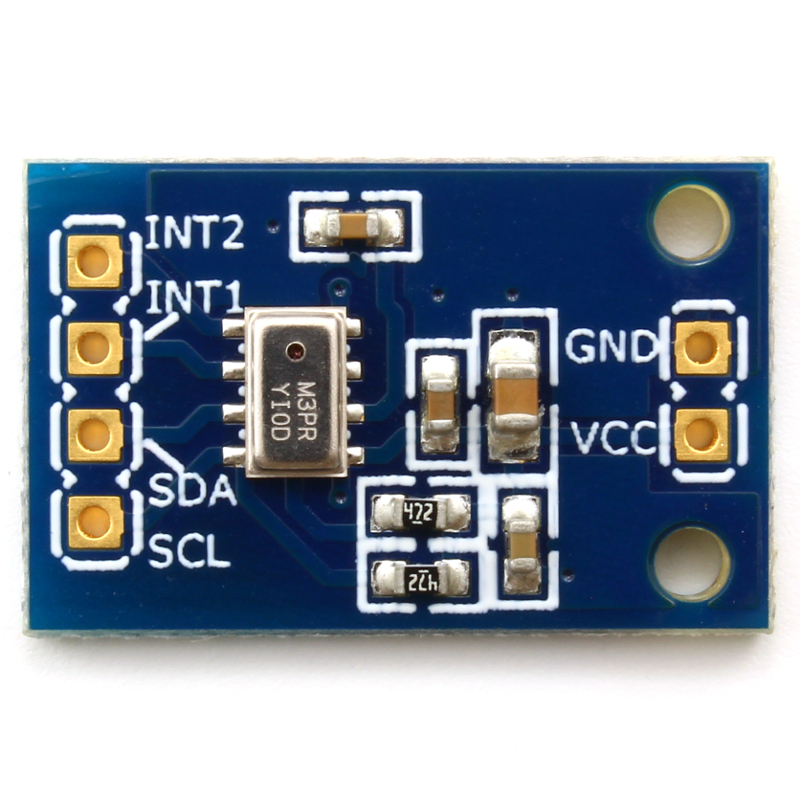 1.6V to 3.6V digital interface supply voltage. Autonomous Data Acquisition. 32 Sample FIFO. Ability to log data up to 12 days using the FIFO. 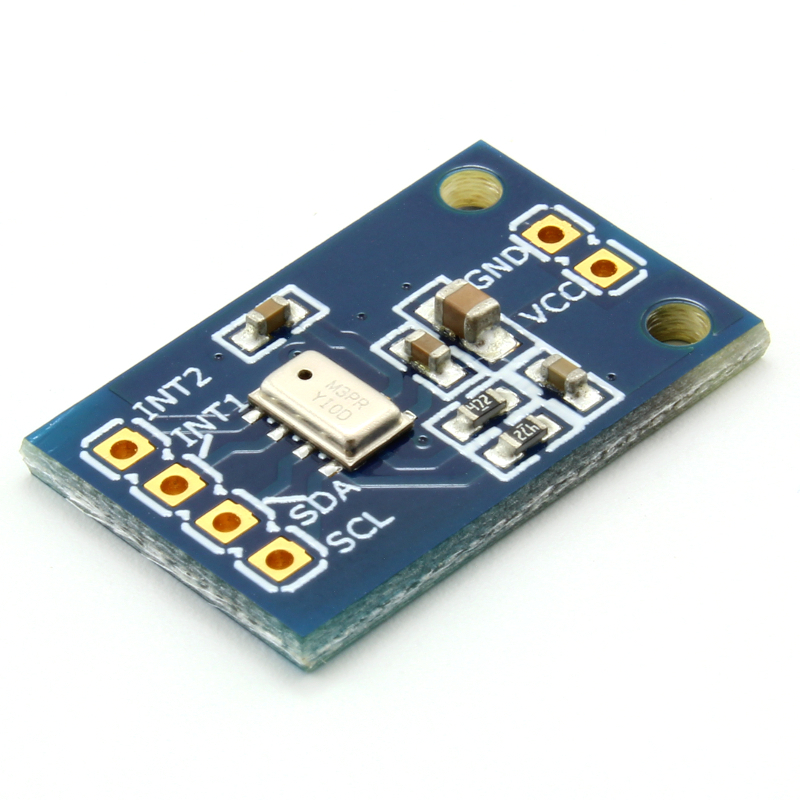 I2C interface (up to 400 kHz).